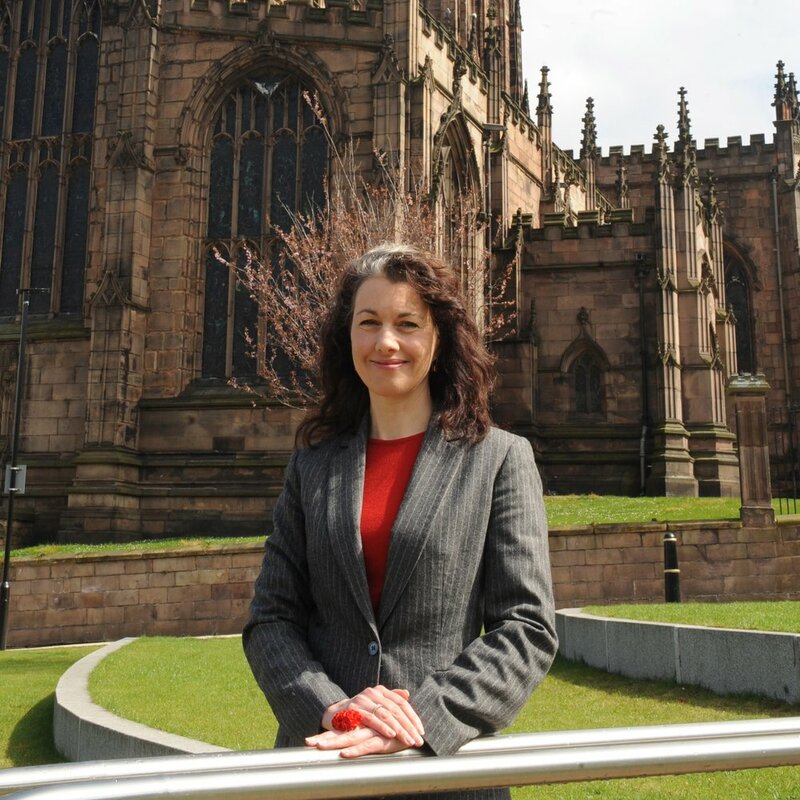 Sarah Champion, Member of Parliament for Rotherham, thinks that the UK's best small shop may very well be in her constituency. She's encouraging independent retailers in Rotherham to enter the All Party Parliamentary Small Shops Best Small Shops Competition. The judging panel will select on a number of criteria including innovation within the business, engagement in the community and entrepreneurial activity. Business owners can submit their application to the competition via www.bestsmallshops.uk setting out in no more than 500 words why they are the best small shop. Those shortlisted will then be invited to attend the House of Commons awards reception on the 25th February.